In case you're counting, this is $200, or roughly 40%, off of the $499.99 MSRP. This would be a good deal for a refurb, so it's even better that these are new and factory sealed. 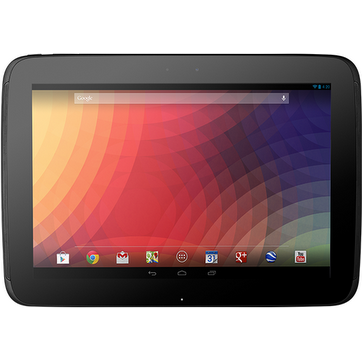 Though the Nexus 10 launched about 16 months ago, it's still arguably in the upper echelon of Android tablets that are on the market today. You'd be wise to move quickly if you're on the sitting on the fence. The supplies are limited and these deals don't tend to last long.